Edo Themes creates beautiful themes for your blog. With their unique design styles you can beat your competitiors and you can increase the time spent on your website. 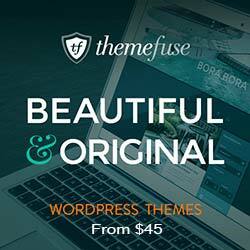 Each Premium WordPress Theme powered by EdoThemes has a unique SEO optimization for best results in the most powerfull search engines.